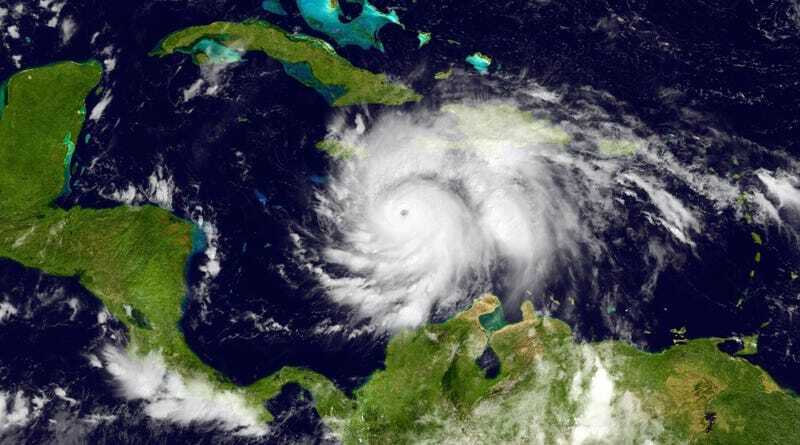 Some 136 people were killed in Haiti, local officials said, and thousands were displaced after the storm flattened homes, uprooted trees and inundated neighborhoods earlier in the week. Four people were killed in the Dominican Republic, which neighbors Haiti. No structural damage was immediately visible, a Reuters witness said, and rain was fairly light. Don’t listen to Matt Drudge.